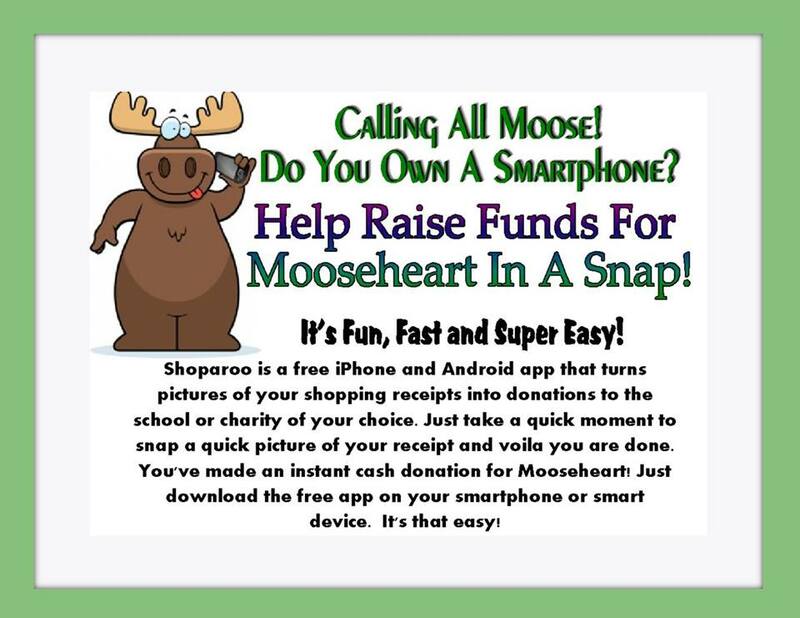 GoodSearch: Using this Search Engine Generates Funds for Mooseheart & Moosehaven! Moose Charities Inc., is a registered nonprofit, Illinois-based 501(c)3 charity, charged with the primary goal of providing the necessary resources for the continued support and maintenance of the Mooseheart Child City & School and the Moosehaven retirement community. If you would like to learn more about our history, please click here. Mooseheart City and Schools Inc.
What could your school do with an extra $2,000? How about improving your computer lab, library, or playground? Are you in need of art supplies? How about new equipment for P.E. or a sports team? With Shoparoo, these are questions worth answering thanks to our hassle-free fundraising solution. Along with other units of Moose International, the Loyal Order of Moose supports the operation of Mooseheart Child City & School, a 1,000-acre community for children and teens in need, located 40 miles west of Chicago; and Moosehaven, a 63-acre retirement community for its members near Jacksonville, FL. Additionally, Moose Lodges conduct approximately $50 million worth of community service (counting monetary donations and volunteer hours worked) annually. Additionally, the Loyal Order of Moose conducts numerous sports and recreational programs, in local Lodges and Family Centers, in the majority of 44 State and Provincial Associations, and on a fraternity-wide basis.